Eat lunch at Zest 280 and you'll enjoy a good, healthy lunch along with a generous serving of second chances. I did. On my first visit I savored this mission-based café's homemade Grain Bowl. 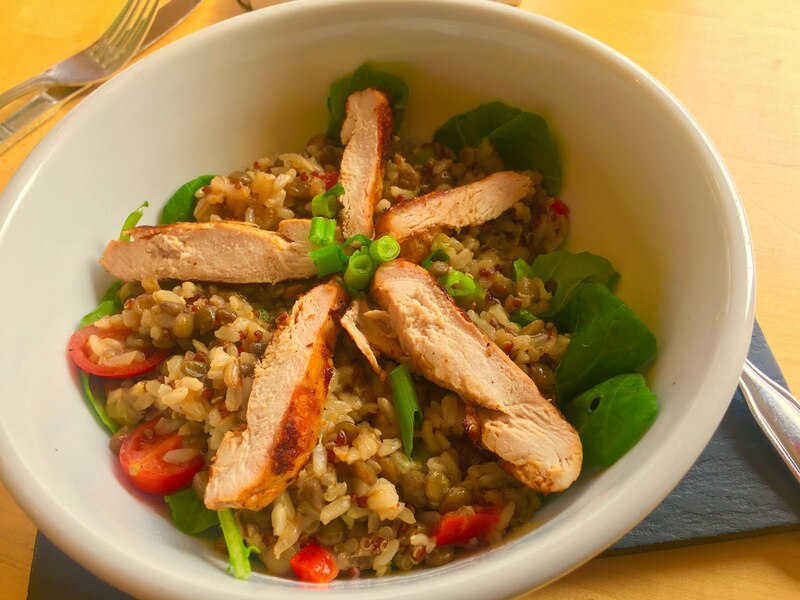 It was a delicious combination of lentils, quinoa, brown rice, peppers, tomato, kale and grilled chicken. 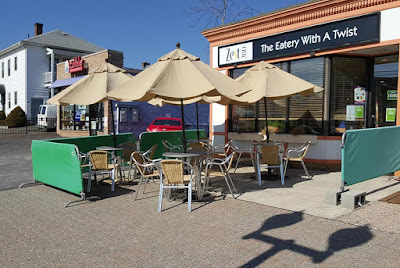 This cozy café at 280 Park Road in West Hartford, sister restaurant to the acclaimed Pond House Café, is celebrating its first anniversary since owners Kim Yarum and Louis Lista reopened it a year ago with a mission dedicated to providing former prison inmates a second chance to earn the skills necessary to re-enter society with a viable career in the workplace. Zest 280's complete menu is a made-from-scratch fare of soups, salads, sandwiches, and hot plates, all prepared on-site by paid "externs" who commit to a rigorous career development program sponsored by Community Partners in Action (CPA) in collaboration with Zest 280 and The Kitchen at Billings Forge in Hartford's Frog Hollow neighborhood. On the day of my first visit, Chris White was my host and server. 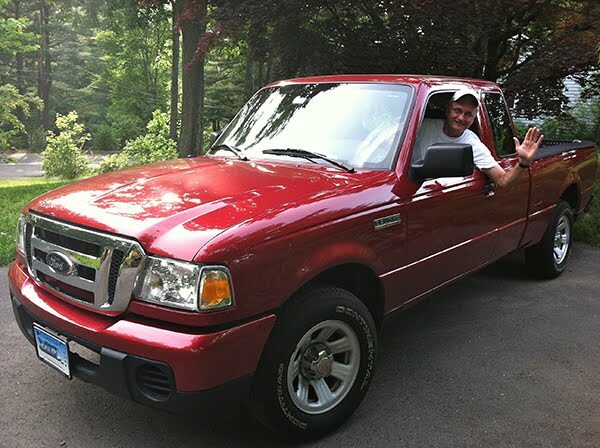 His welcoming style, attention to detail, and willingness to explain Zest 280's mission appropriately complemented Zest’s bright and open atmosphere. He holds a permanent position on the Pond House Café's banquet staff, where he was placed after completing his Zest externship. However, this day Chris was handling Zest's hosting duties gladly to fill a last minute staffing need. The healthy, homemade Grain Bowl I ate on my first visit. ... 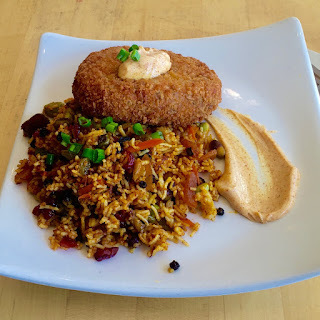 I ordered the Salmon Cake Served Over Indian Rice. Working as a Culinary Training Collaborative, CPA, The Kitchen and Zest 280 combine to provide professional training in food preparation and customer service with actual on-the-job business experience to prepare people "seeking a second chance for careers in the culinary arts and hospitality industries." The Collaborative is integral to CPA's mission which focuses on behavioral change and advocacy for criminal justice reform. CPA's "employment, basic needs, reentry and recovery services work together to reduce recidivism, enhance public safety and inform public policy -- all at a fraction of the cost of prison." Critical to the Collaborative's success is The Kitchen at Billings Forge. Its Kitchen Culinary Program provides desperately needed paid job training opportunities for people who face the often overwhelming challenges of unemployment, low education levels, and high poverty rates. Also, it seeks to help the significant number of former prisoners who are released to Hartford where they often remain only to face high barriers to employment. The Kitchen's specific on-the-job training creates real-life experiences for participants interested in both culinary and customer service careers. All training is conducted by experienced professionals working side-by-side with students cooking for and serving patrons in its café, as well as at catered events. 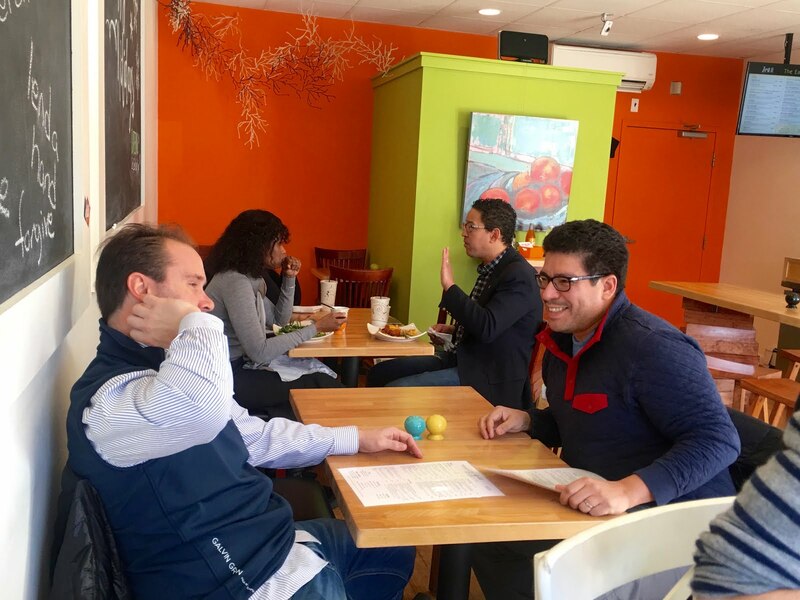 As reported on its web site "almost 100 folks so far have started the training and, within eight weeks of completing the program, 75% went directly to jobs with starting wages averaging 119% of minimum wage." 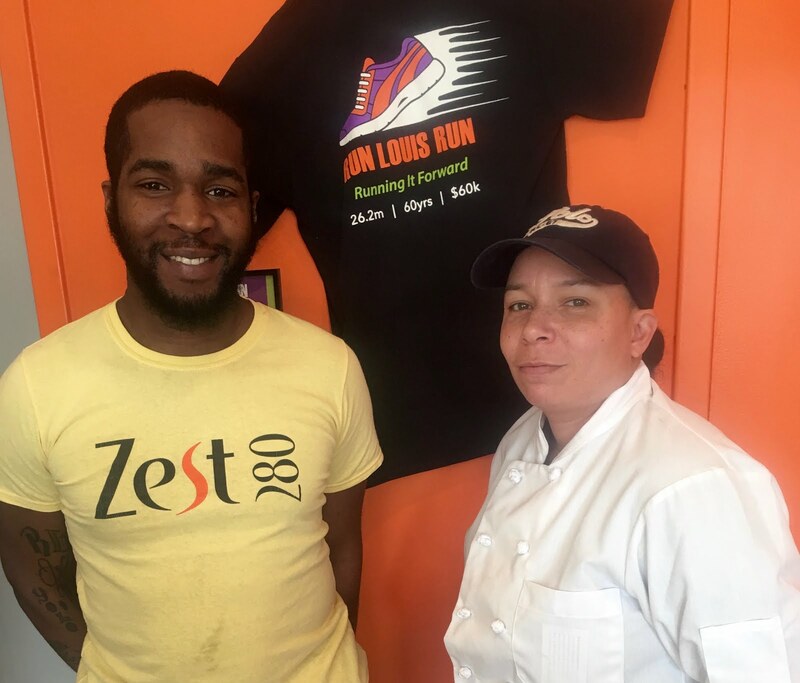 Zest 280 fulfills its partnership responsibilities by employing selected Kitchen Culinary Program graduates directly into what it calls its 10-week hands-on culinary "externship." It's a paid position with the opportunity for the graduates to apply their newly acquired skills outside of a training environment. 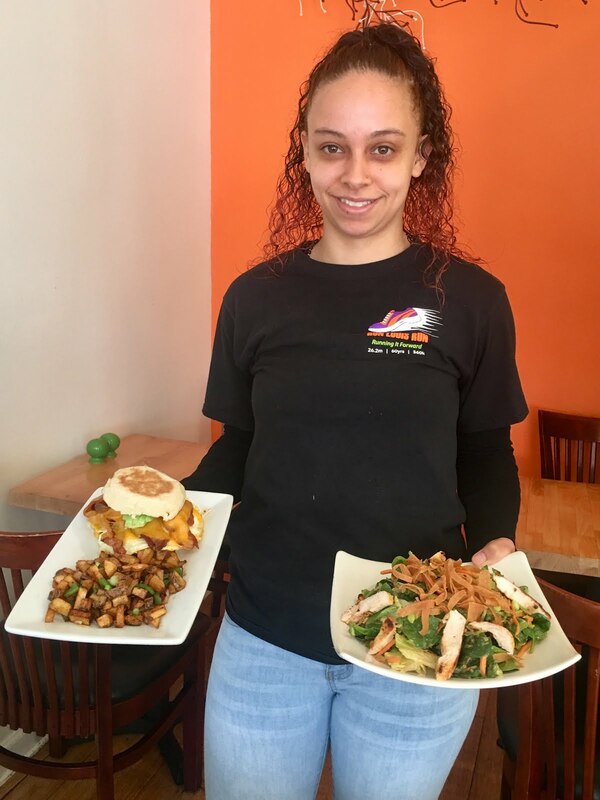 Externs work under the tutelage of Chef Instructor Felicia Jenkins, a seasoned chef who turned her own second chance years ago into more than two decades of combined experience with The Kitchen and the Pond House Café. Felicia guides the externs through a structured program designed to provide advanced culinary skills, as well as "front-of-the-house" customer service skills critical to professional interaction with the public. After completing their externship, participants receive Zest's assistance in finding permanent job placement through interview coaching, and guidance on resume preparation and job application completion. To date twelve externs have successfully completed the program and nine have been placed in area positions. On my third visit Victoria Negrón was our host and server. the perfectly spiced Thai Chicken Salad. Zest 280's bright and open atmosphere. The Culinary Training Collaborative is an excellent example of a partnership determined to clear a pathway back into society for individuals seeking a second chance. 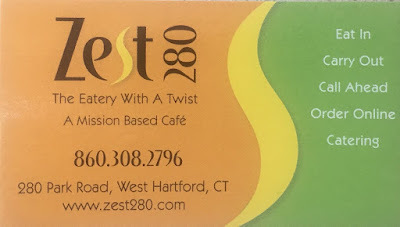 The opportunity to work at Zest 280 provides a vital step along the road to gainful employment. It's a step toward restoring hope and dignity to a vulnerable population searching for an opportunity for redemption. Zest 280 is The Eatery with a Twist where you'll enjoy a delicious healthy lunch with a generous serving of second chances. 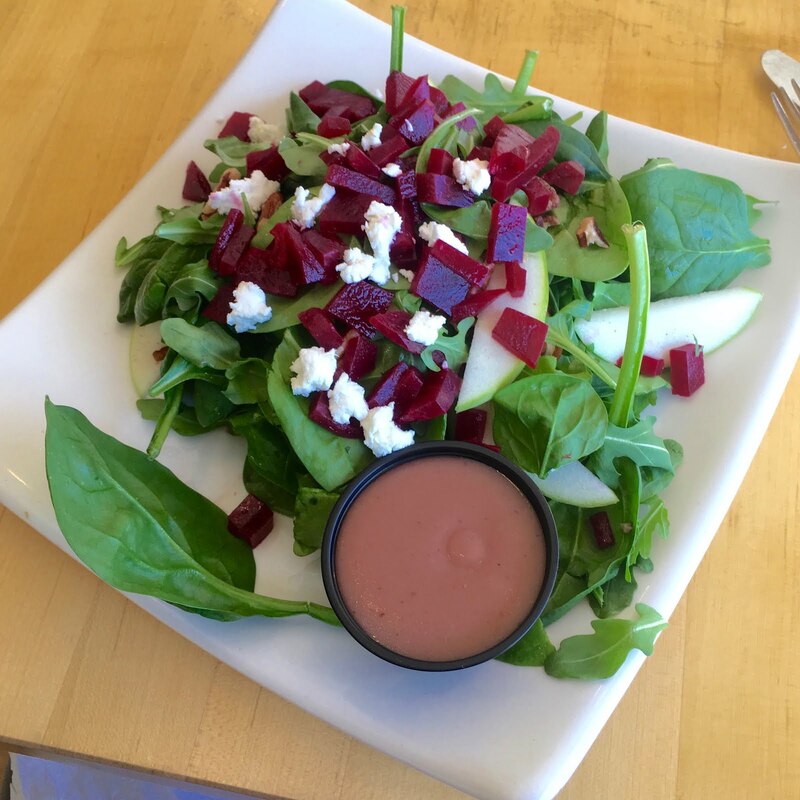 Believe in second chances and eat with Zest! Often! Photos by Don Shaw, Jr., and one from Community Partners in Action as noted.